The meeting room- hardly a venue that screams out "excitement" is it? Until now. Move aside dull and dreary BOREDrooms- conference meeting rooms just got a whole lot sexier. 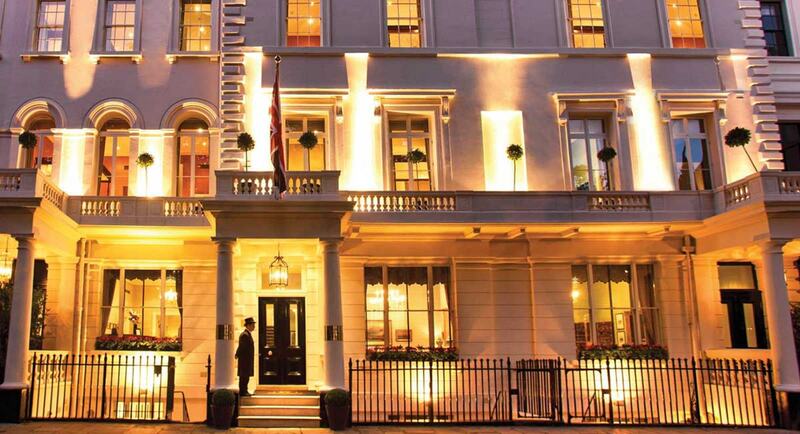 James Roche brings you three London hotels with great meeting rooms! 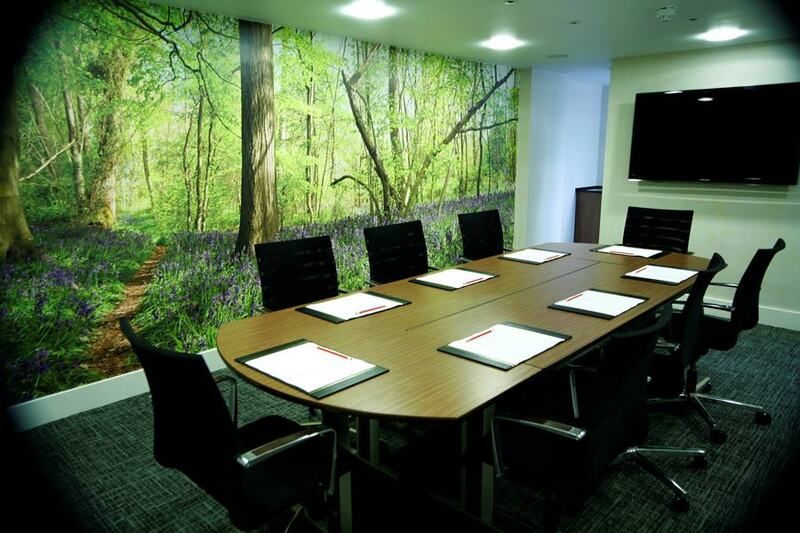 Style and functionality go hand-in-hand at this popular London hotel and nowhere is this better evidenced than its impressive conference room. Fully refurbished and capable of hosting boardroom, theatre, and U-Shape style meetings, this flexible space is guaranteed to satisfy all your requirements. Located directly opposite Hyde Park, near Paddington, a game of lunchtime tag could be an option if things get a little restless indoors! Bookings include all day tea & coffee, still & sparkling mineral water, a 55 inch HD Flat screen, flip chart and high speed Wi-Fi – essential when it comes to keeping up-to-date with all the latest Football transfer news on your laptop while the boss waffles on about core brand philosophy. The first hotel from restaurateurs D&D London , it should come as no surprise that this charming, 80-bedroom luxury establishment in the City of London shares the same high standards as those displayed by its world famous eateries. And with five private dining and meeting rooms to select from, you are certainly spoiled for choice. Spy buffs will get a kick out of the spaces available for hire – the Purdey and Steed, Solo, Peel and Kuryakine rooms inspired by classic TV shows “The Men from U.N.C.L.E” and “The Avengers." Whether you’re hosting a smaller gathering of 16 guests or a larger, conference-style event for up to 80 people, the spaces on offer at this amazing venue will blow you away. Each room has its own unique sense of style and character but our favourite feature has got to be the hand-made table in the Solo room - the top of which flips to turn into a three-quarter size billiards table. Class. The Green Room at the Royal Park Hotel is a versatile events space capable of hosting almost anything - from cocktail parties to private lunches, photo shoots, interviews and of course, meetings. Located in three stunning, mid-19th century townhouses, this quintessentially English hotel oozes style and charisma and the Green Room provides the perfect setting for your next business event. Why not combine your hiring of the Green Room with the Courtyard? An open-air space, it is ideal for social or corporate events. Catering of all kinds is available, including delicious BBQ menus, afternoon teas and canapés. 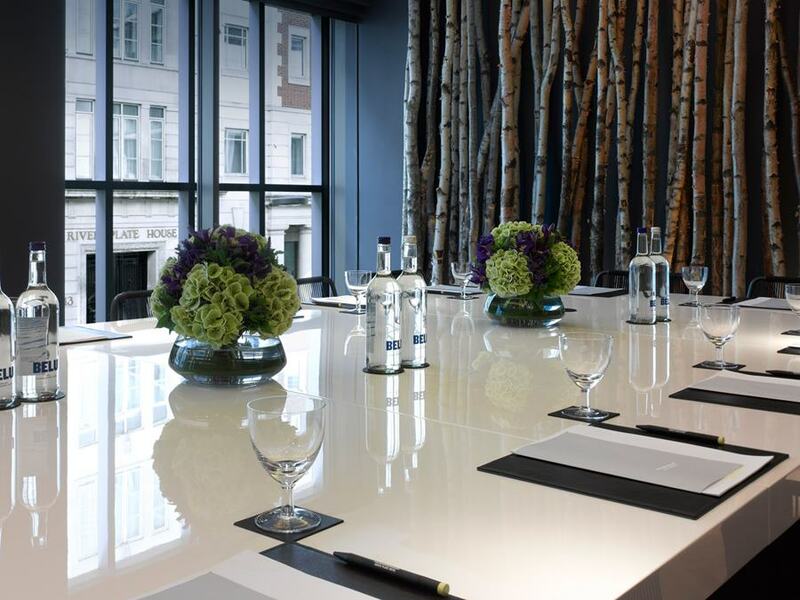 There you have it – three top London hotels with equally impressive meeting rooms – all available for hire today! For more information on these venues or any of our other fantastic spaces, check out our website.